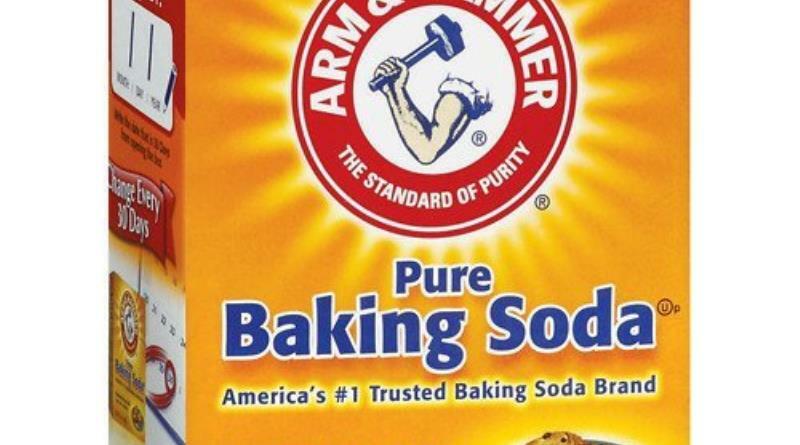 Perfect for use and storage in high-moisture areas, this product is great for pools, laundry, or top-to-bottom spring cleaning. 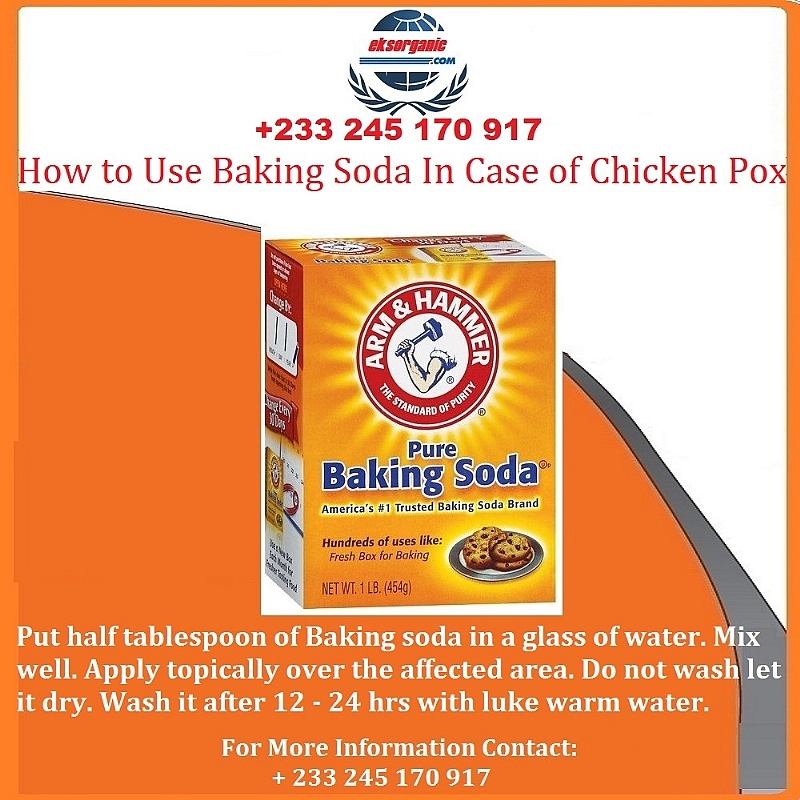 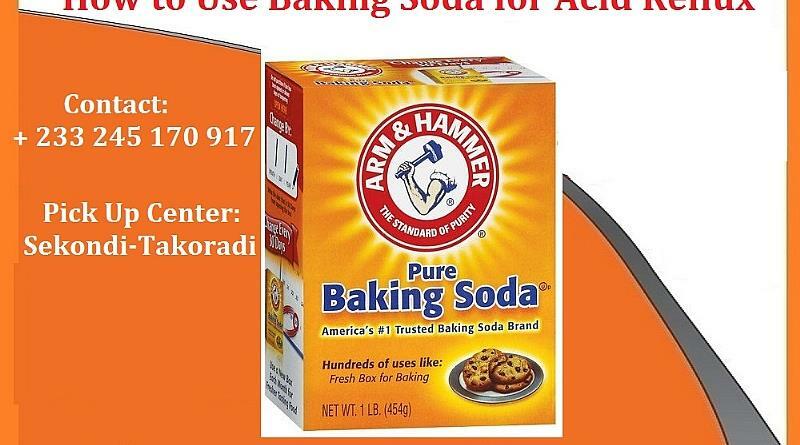 Skip the harsh chemicals with ARM & HAMMER Baking Soda. It's the safe, gentle option for cleaning every room in the home. 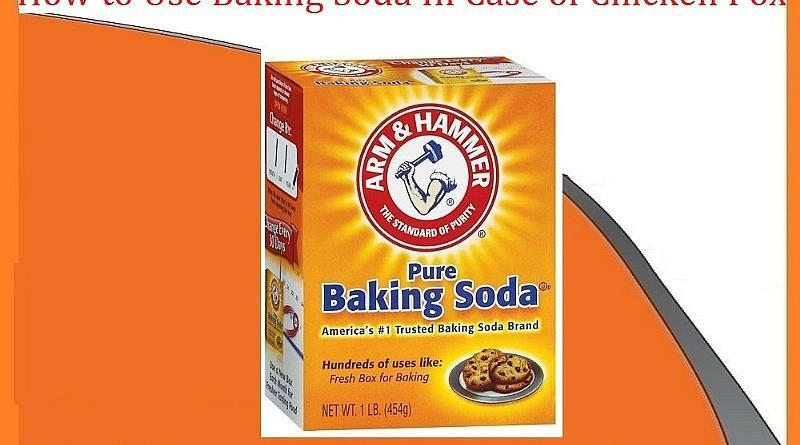 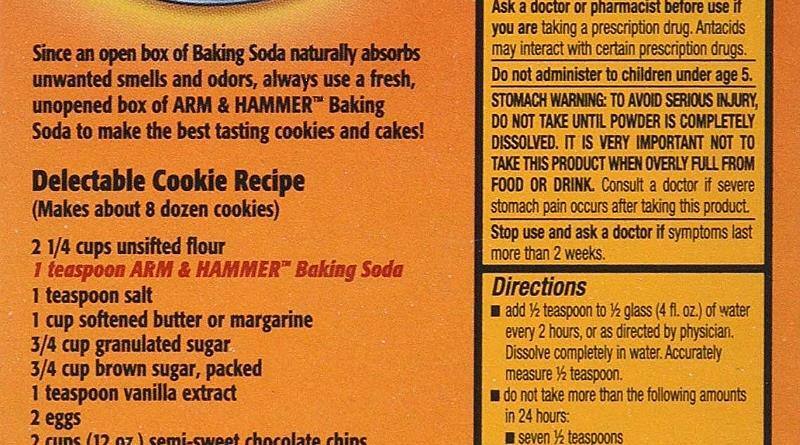 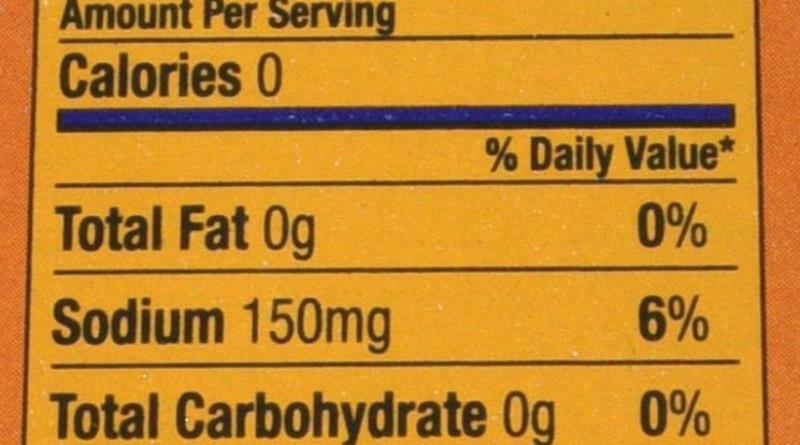 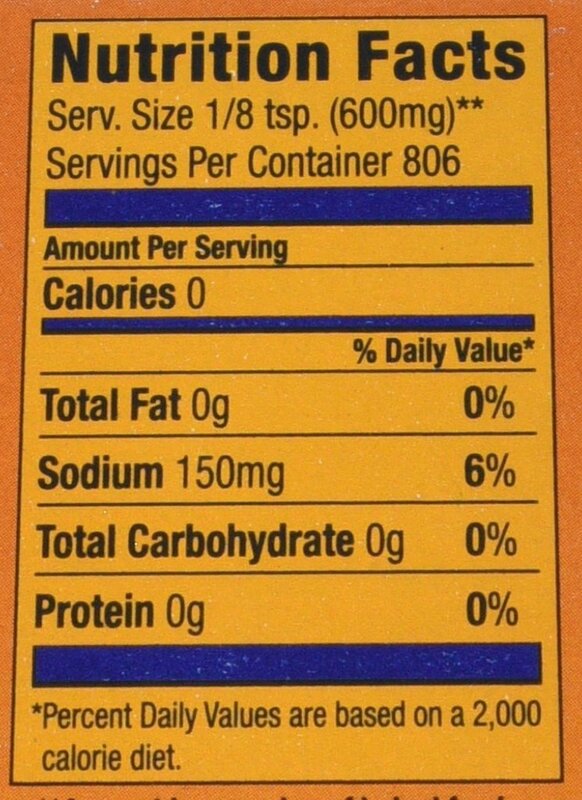 Just a sprinkle of ARM & HAMMER Baking Soda absorbs even the toughest odors with the power of sodium bicarbonate. 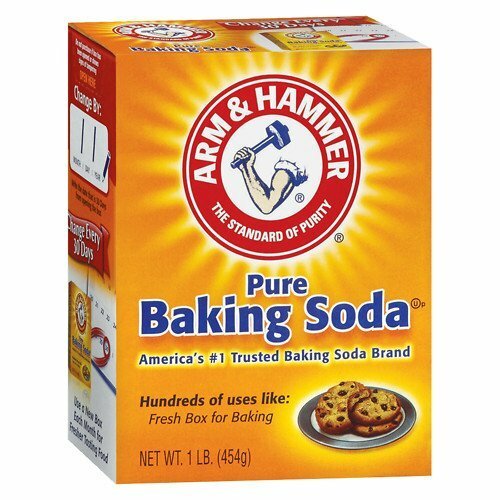 ARM & HAMMER Baking Soda can be used for simple, fun kids' projects like play clay, watercolors, and erupting volcanoes! 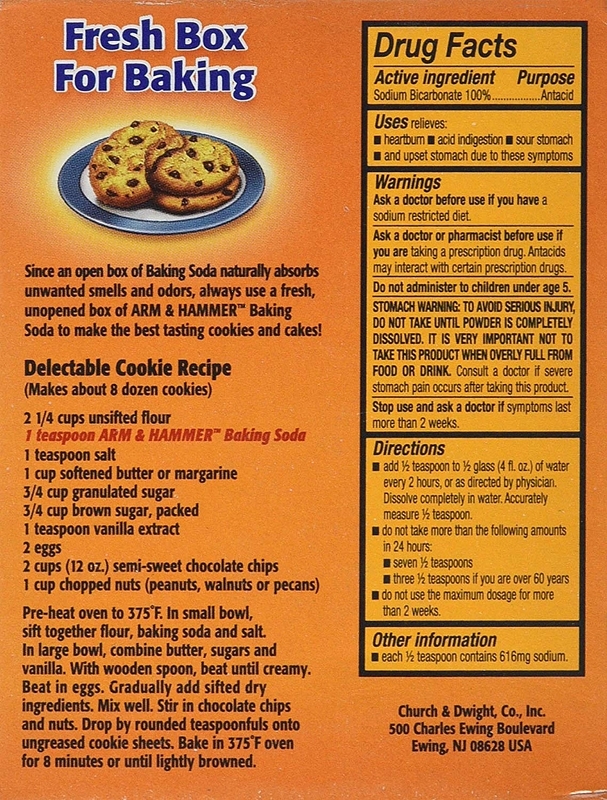 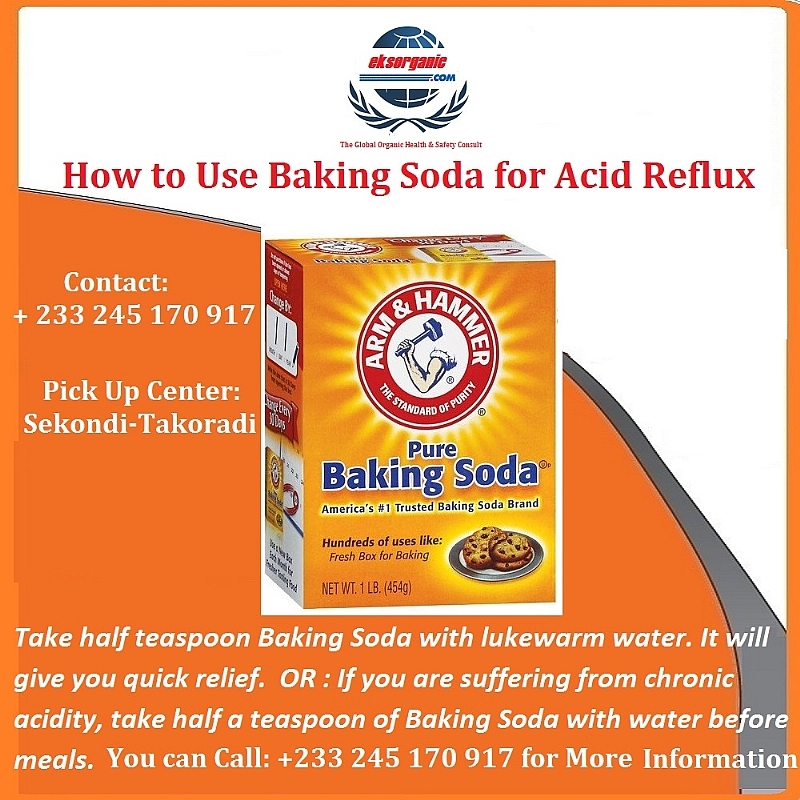 NB: Arm & Hammer Baking Soda has Hundreds of other uses!